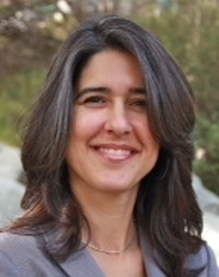 With more than 15 years in the field of nutrition, Andrea Milton is a Registered Dietitian and Certified Diabetes Educator who has a Masters degree in Nutrition from California State University Northridge. Andrea specializes in Medical Nutrition Therapy for chronic disease, diabetes, weight management, heart disease prevention, GI disorders and more. Andrea is an insulin pump trainer, as well as a certified personal trainer and has been in the exercise field for 25 years. She serves as a member of the Academy of Nutrition and Dietetics and the American Association of Diabetes Educators. 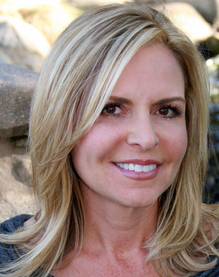 Stacy earned her BS and MS in Nutrition at California State University Northridge. She is a Registered Dietitian, Certified Diabetes Educator, and also holds a certificate in Weight Loss Management. 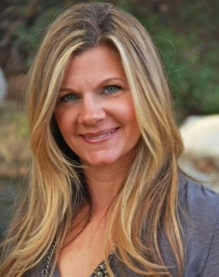 Stacy has 14 years of experience in clinical nutrition, and provides nutrition counseling/education for weight loss, diabetes, heart healthy eating for cardiovascular disease, among other topics. Education sessions are provided in both the individual and group setting. Her approach is patient centered where she attempts to understand where a patient is starting from, gaining insight into their barriers, knowledge deficits, and assists them in creating lifestyle goals that are reasonable and sustainable. Therese has been a Registered Dietitian and Certified Diabetes Educator for close to 20 years. She received a bachelor’s degree in biology from Loyola Marymount University and completed a master’s degree in dietetics and dietetic internship from California State University at Northridge. She has vast experience in both the inpatient and outpatient settings and enjoys working with all ages from pediatrics through geriatrics. She is experienced in medical nutrition therapy for chronic diseases such as heart disease, kidney disease as well as disease prevention. Her passion is helping people living with diabetes learn how to care for themselves and is an expert in all aspects of diabetes care including diet, weight control, medication management as well as being a certified pump trainer.